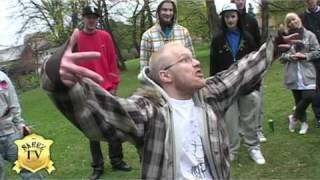 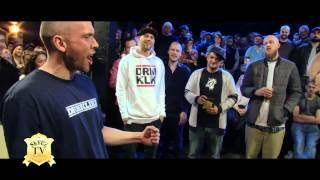 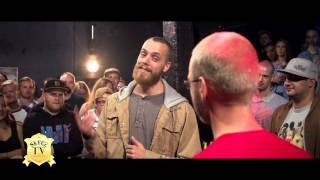 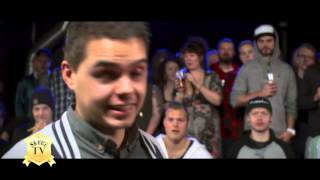 Nils m/ Skils (real name: Nils Bjelland Grønvold) is a Norwegian battle rapper from Norway. 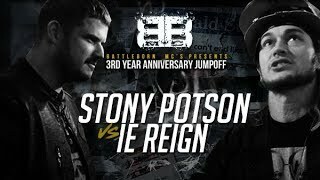 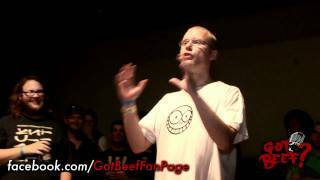 He currently has 28 battles catalogued, which total 2,857,728 views. 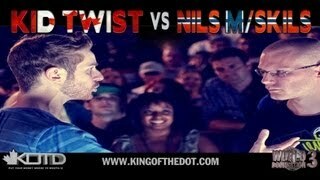 Cortext vs. Nils m/ Skils Got Beef? 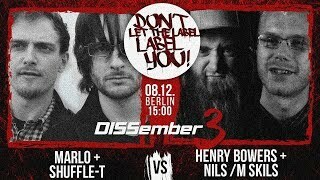 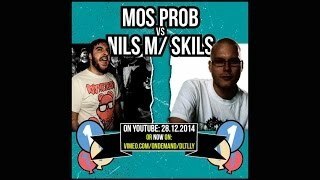 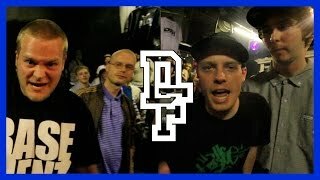 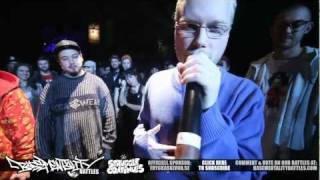 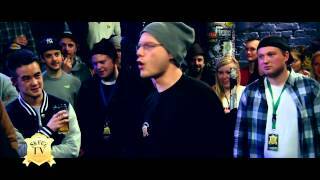 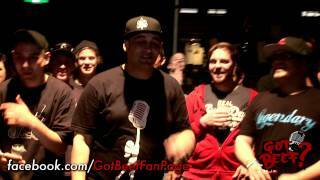 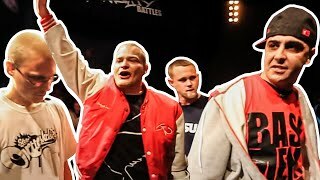 Decoy & Sprungy vs. Shazaam & Nils m/ Skils Got Beef?